Let Spooky Nook host your next party so you can relax and join in the celebration! Whether it is your toddler’s third birthday or a Sweet 16, our staff will work with you to create a memorable event, from décor to activities and food. We offer a variety of affordable packages as well as customizable party plans to fulfill your vision down to the last detail. Our campus is the home of the country’s largest indoor sports complex. This means we’re uniquely prepared to host birthday celebrations for kids of all ages. 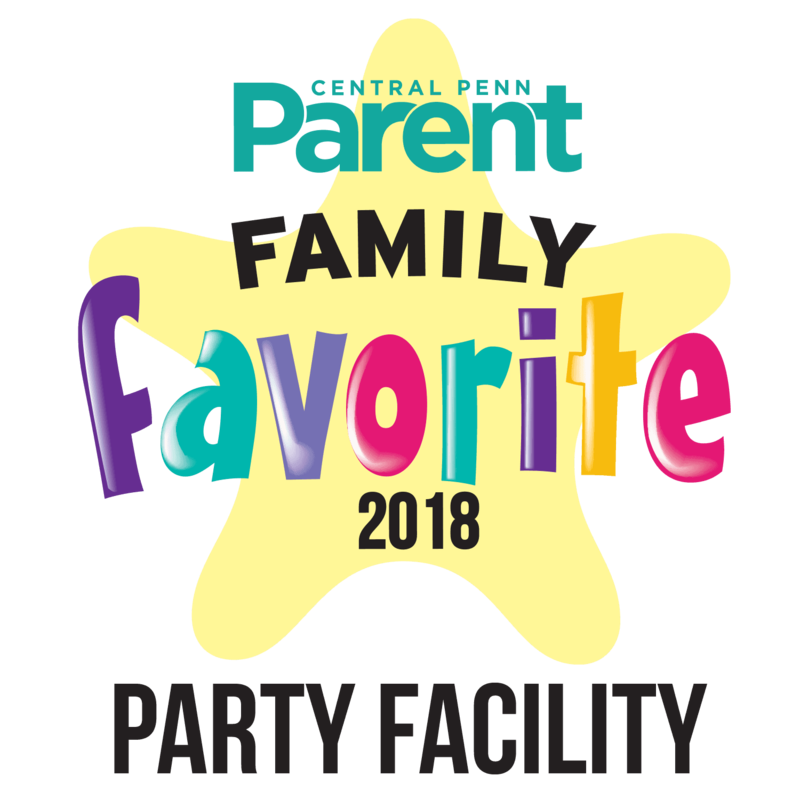 When you arrive at our location, you’ll quickly agree that Spooky Nook Sports belongs at the top of any list of the best places for birthday parties in the Harrisburg, Hershey, and Lancaster area. Whether you want to throw a formal, themed event for an older child or a birthday bash where your younger kids can be riotous, rambunctious and active throughout the party you’re planning, we have a space that’s perfect for your event. As one of the premier places for birthday parties, our staff members are dedicated to making your upcoming birthday celebration memorable for all the right reasons. Look no further than Spooky Nook Sports in Manheim, PA to find the ideal location for an unforgettable, affordable birthday party. 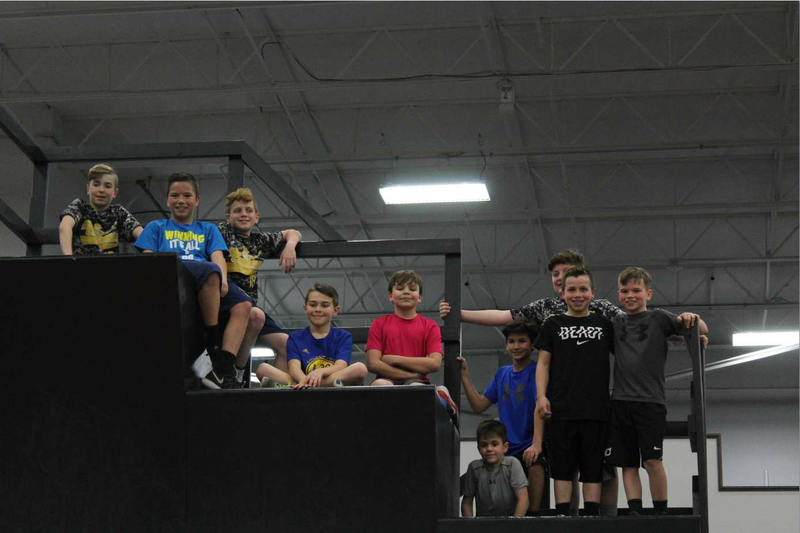 Keep reading below to learn about birthday parties taking place at Spooky Nook Sports. The Nook is now offering Archery Tag! 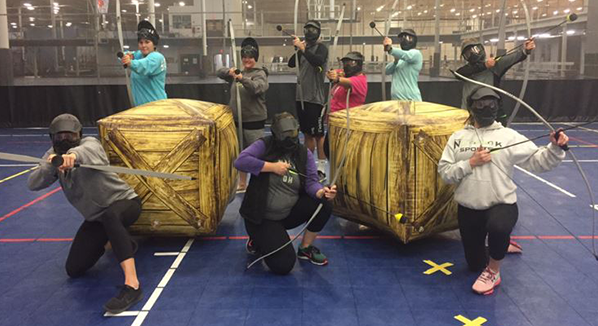 Archery Tag uses foam tipped arrows to challenge you and your friends to hit the target, capture the flag, or be the last man standing! Join us today! Rentals and parties book up fast, and are all scheduled a minimum of 2 weeks in advance. Private Rentals: $225/hour. Equipment provided for 10 players at a time. Rentals include field rental, bows, arrows, face masks, and a game facilitator. Contact Andreak@nooksports.com for more information! Birthday Parties: Archery Tag birthday parties are for kids ages 12+, and include an hour playing archery tag games, and an hour in our party room/arcade. Two large cheese pizzas, fruit or veggie tray, choice of popcorn, chips, or pretzels, drinks, arcade cards and a Nook Tee Shirt are all included! Price: $365 for 8 kids, $400 for 10 kids. Calling all sports fanatics! 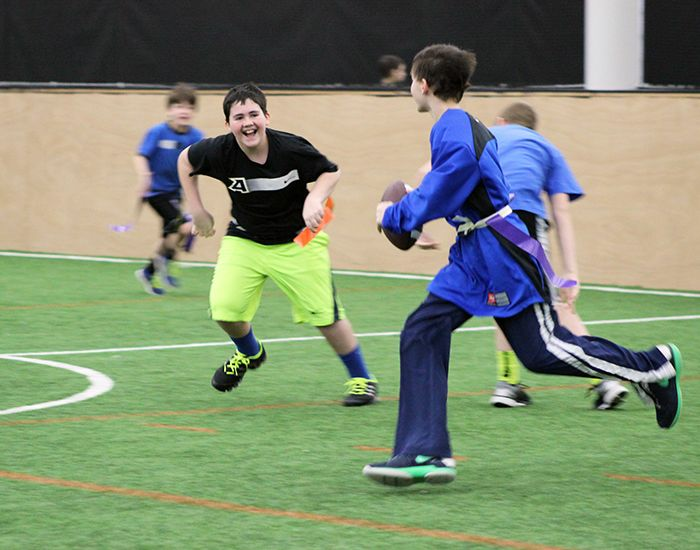 Our indoor turf fields guarantee a great time, rain or shine! Spooky Nook will plan your games and provide all the sports equipment and staff to ensure you and your party guests have care-free, action-packed play time. Sports themed party options include flag football, dodge ball, soccer, kickball, volleyball, basketball, wiffle ball, and many more! Ask us about your favorite sport! Additional children can be added for an added fee. Recommended for kids ages 10 and up. Have a ball at our Bubble Birthday Parties! Are you ready for a lot of bumping and even more laughing? Bubble Balls can be rented for your next birthday party! 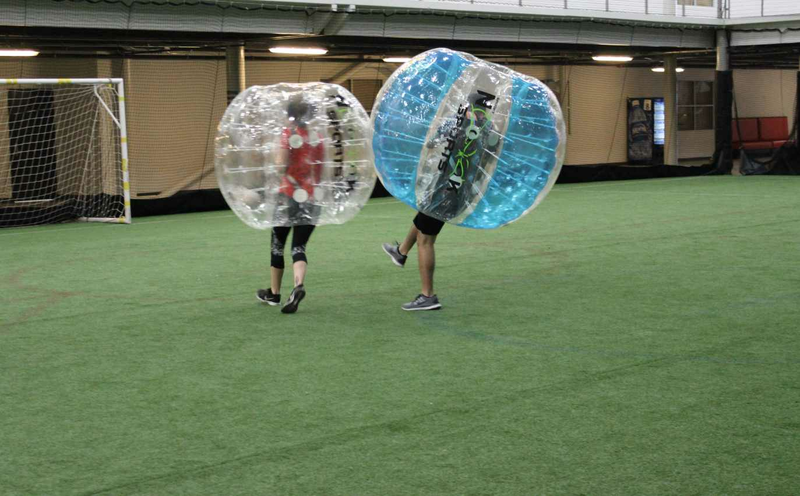 Participants wear bubble suits and play a variety of fun games while bumping each other, and having a blast! Ages 5 and up or a minimum of 28lbs. Don’t let the kids climb all over your furniture at their birthday parties. Instead, come to Clip N’ Climb at Spooky Nook where you can let them climb all over our obstacles in our super exciting climbing arena. A birthday party at Clip N’ Climb is good, healthy fun with lots of exciting climbing challenges to keep everyone happy. 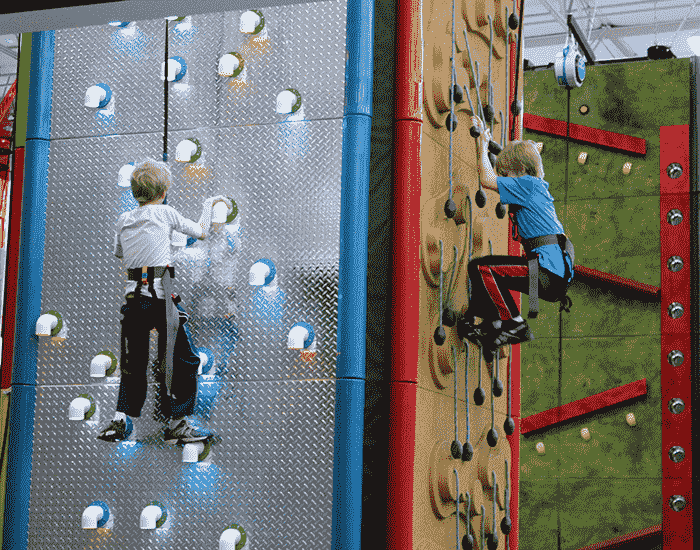 Click here to learn more about the Clip N’ Climb area! More children can be added for an additional fee. 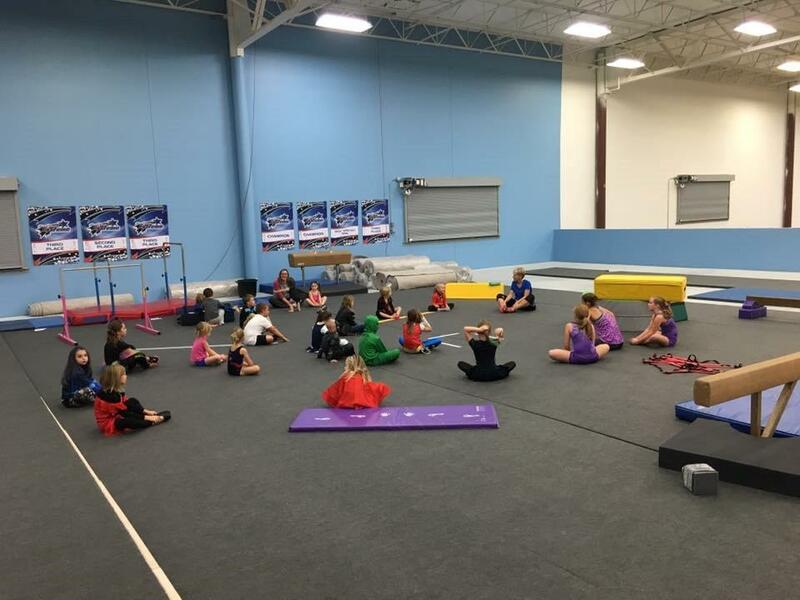 Gymnastics Parties at Spooky Nook LANCO will include one hour of supervised gymnastics for up to 14 guests. Kids can enjoy the balance beams, bars, spring floor, obstacle courses, and our foam pit. At Spooky Nook LANCO you are permitted to bring your own food, drinks, cake, and paper products for a celebration. Eat at our tables in the lobby on a first come, first serve basis at no charge. Please note, tables are not guaranteed. Reserve a set of tables to ensure that your tables are reserved and all together an additional $25 per hour. Reserve our private party room with tables and chairs for up to 20 kids for an additional $50 per hour. You’ve seen the popular TV show, now try the obstacles for yourself! Ninja Warrior Birthday Parties at the Nook are a blast! Under the guidance of our trained staff, kids can try many popular obstacles such as 10ft, 12ft, & 14ft warped walls, quad steps, spider walk, cannon ball alley, rolling log, and more! Come scale our 30 foot rock wall and climb around in our bouldering area. This party begins with a lesson on proper climbing commands and vocabulary then turns into a challenge to reach the top! Spooky Nook provides all harnesses, belaying devices and safety equipment. 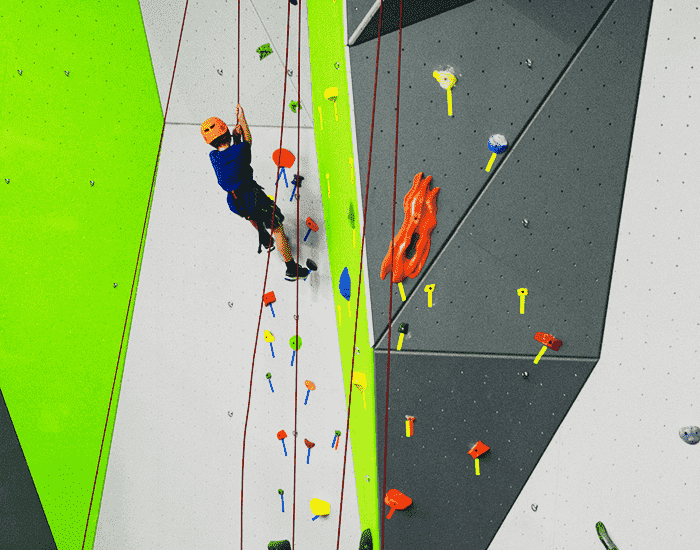 Click here to learn more about our climbing gym! All parties require a $100.00 non-refundable deposit in order for Spooky Nook to reserve your booking. All package options are subject to a service charge. All parents are required to sign a waiver for children under the age of 18 before they are able to participate in any party activities at Spooky Nook. Waivers will be provided to the party parent upon booking or by your party hostess. They are also downloadable from our website. We are unable to make exceptions so please make sure to remind each party guest to bring their waiver on the day of the party! A final head count is due 48 hours in advance of your party. Children added after 48 hours in advance will have an additional fee. Please remember – no outside food is permitted at Spooky Nook. Contact us with food allergy requests. Are you attending a party at Spooky Nook? Make sure to bring your signed Spooky Nook waiver. Complete the waiver right here.